January 2, breakfast. 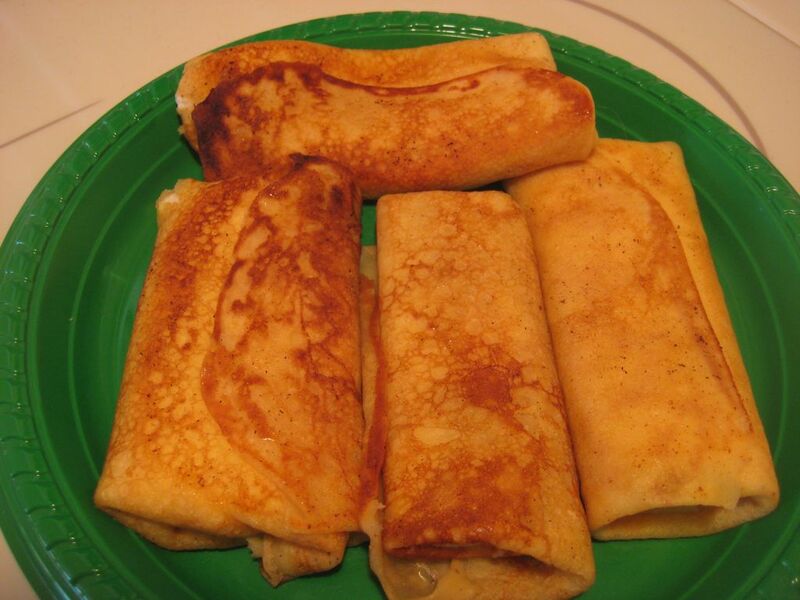 I made cheese blintzes. At home, with Jan, and friends Jeff, Liz, Pam and David.